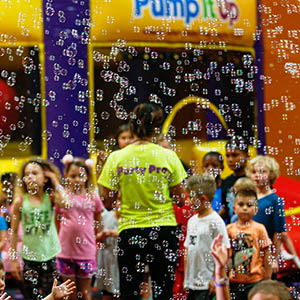 We turn our bubble machine on at various times during your party totaling 10 minutes! 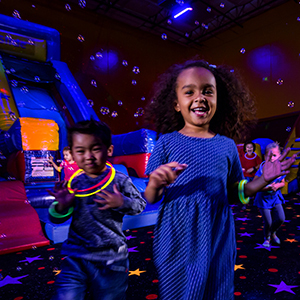 This experience includes Glow Lighting, Glow Necklaces the use of 15 Glow Ball Guns that are a blast. The Kids and parents are easy targets and the soft pong balls glow in dark as they soar through air.. 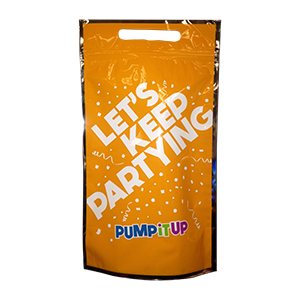 The guns are used in our laser lit glow room. 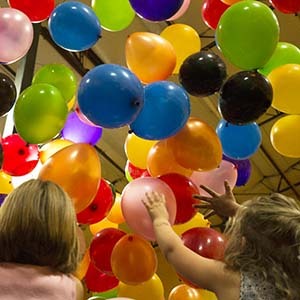 Make your child's party the coolest ever with a downpour of colorful balloons! 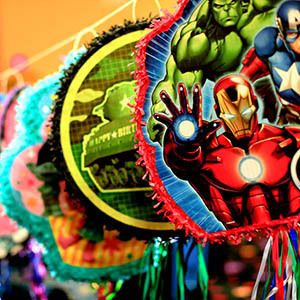 Let's throw the best kids birthday party in all of Kingwood!